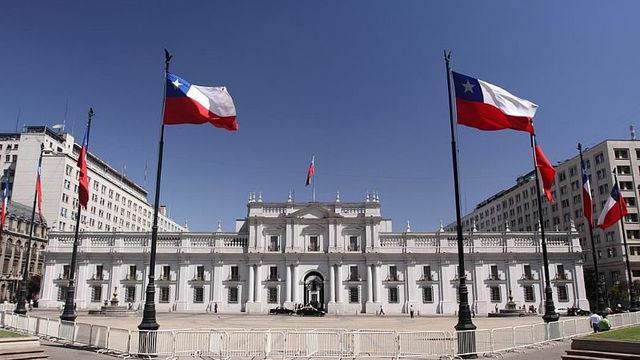 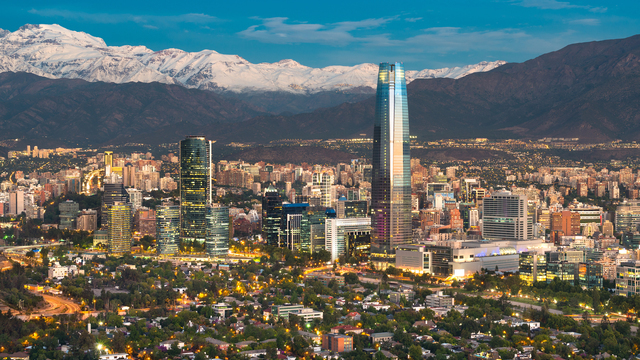 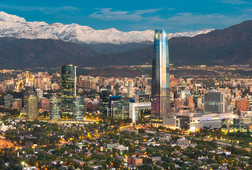 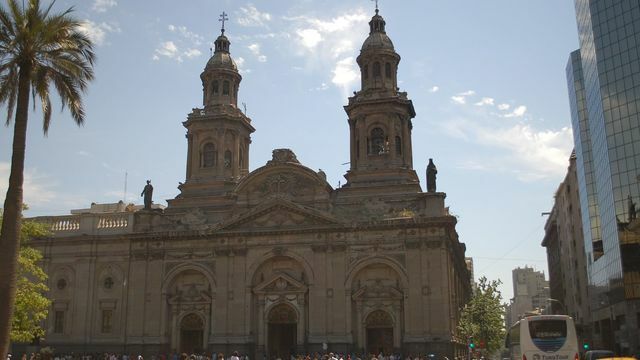 After being picked up from your hotel we will start visiting the main highlights of the city of Santiago learning about the history, geography and traditions of the city. 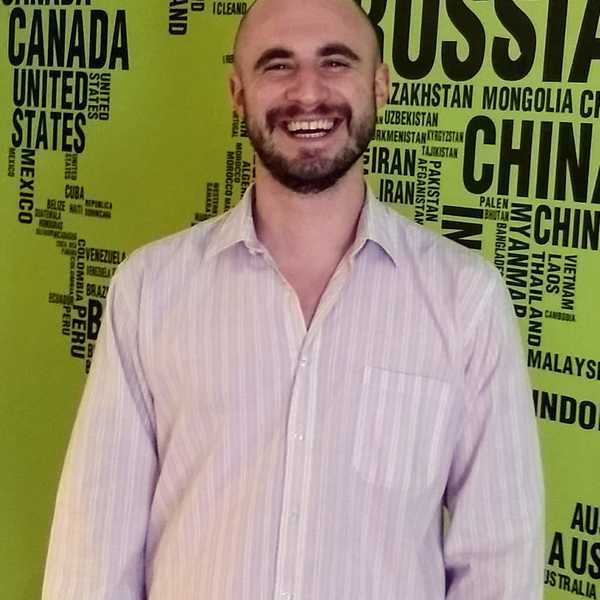 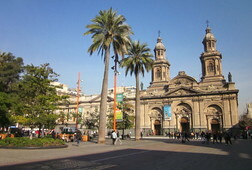 We will head to Santiago’s historical downtown, heading afterwards to Santiago’s main square called "Plaza de Armas". 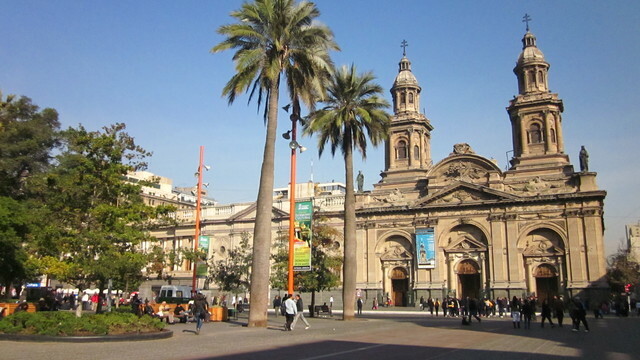 Enjoy a walk in Plaza Constitucion and Government Palace. 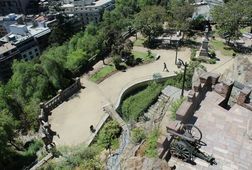 You will have the opportunity to take marvelous pictures from Cerro Santa Lucia. 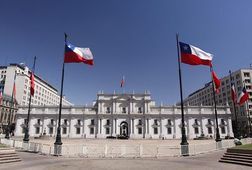 Following this, we will head to the best winery outside Santiago where we will enjoy a wine tasting accompanied with cheese and cookies, you will have the chance to taste one wine from "Gran Reserva" and two premium wines. 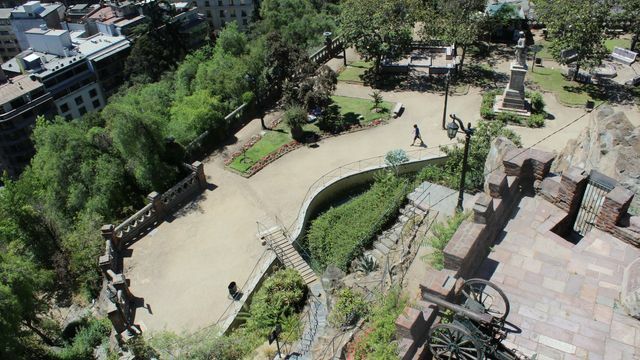 After wine tasting is over you will be dropped off at your hotel.